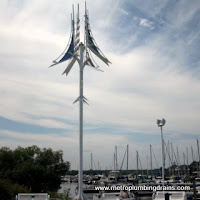 Unfortunately accidents happen and most of the time they happen at the worst time of the day or night and often enough with no or very little chance to prevent them. Luckily, if that situation does occur, there is a very easy solution to it. 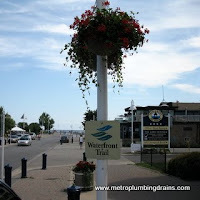 Just give our company, Metro Plumbing and Drains, a call at any point of the day or night, as we always have an experienced plumber on call servicing the entire area of Pickering Ontario as well as Greater Toronto Area. 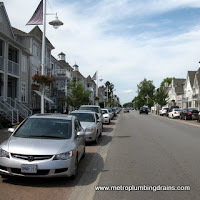 Our company provides special training to teach our plumbers how to resolve this kind of situation promptly. Some of the emergency situations we have seen could be very messy and even potentially dangerous. 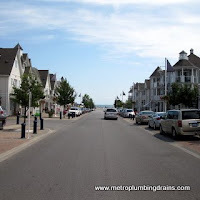 Every plumber on our team is ready and fully equipped with all the proper tools to resolve any situation as soon as possible anywhere in Pickering Ontario. 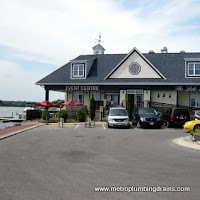 We ensure that our team of plumbers is trustworthy, reliable, organized, with great problem solving skills, and expertise knowledge of every nuance when it comes to plumbing and draining systems. 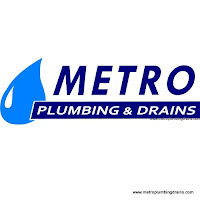 At Metro Plumbing and Drains we believe these qualities are always important to achieve successful results, but even more so when it comes to emergency situations. With the help of our latest technologies and our experienced plumbers any emergency will be detected and resolved in no time. 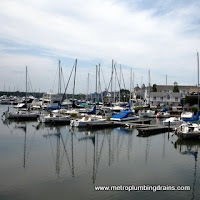 Metro Plumbing and Drains practices techniques that are most effective to get the job done, involving as little hassles as possible. 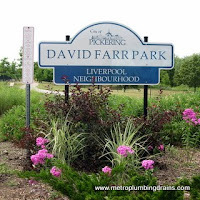 We always have a 24/7 emergency plumber on call, servicing the entire area of Pickering Ontario and GTA.